Noel called me from Puerto Rico just days before he and Yeidy were flying into Vancouver for a conference. 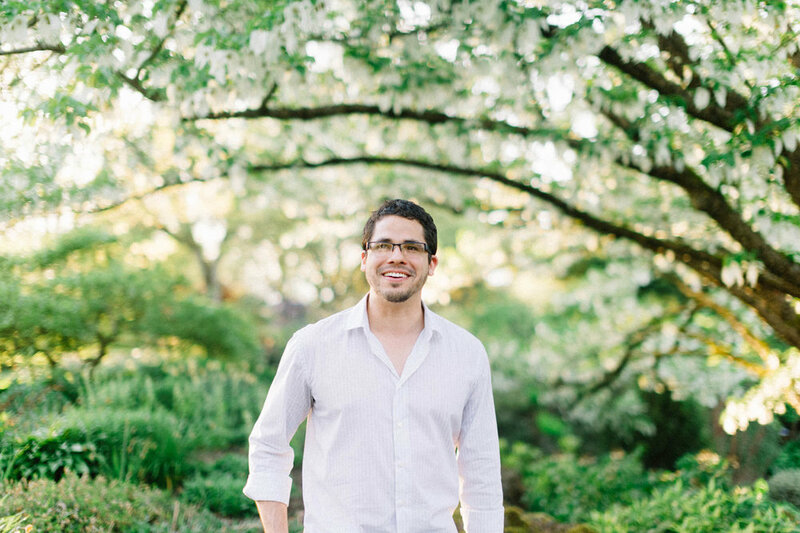 After a few emails back and forth, he fell in love with the idea of proposing at Queen Elizabeth Park. I hid behind a bush, Noel popped the question, Yeidy said yes, and we even had time for an engagement session at the end. So happy for you two!